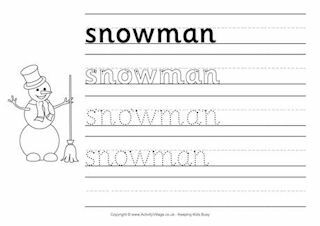 Our word tracing worksheets a fun way to encourage the children to practice their letters. We combine a simple colouring page with a dotted word underneath to trace, complete with guide dots for pencil placement. 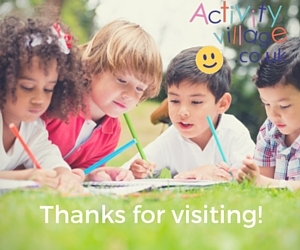 You can find these worksheets sorted by Topic and Holiday too, but we thought it might be useful to have one long list to scroll through! 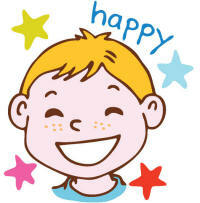 We've got all sorts animals and birds, sports, numbers, months of the year and days of the week, colour words and more. 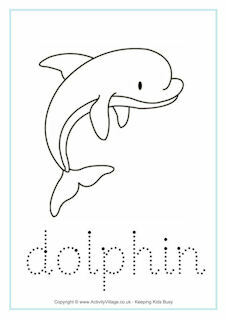 This lovely dolphin is just one of our word tracing worksheets - you'll find many more below!